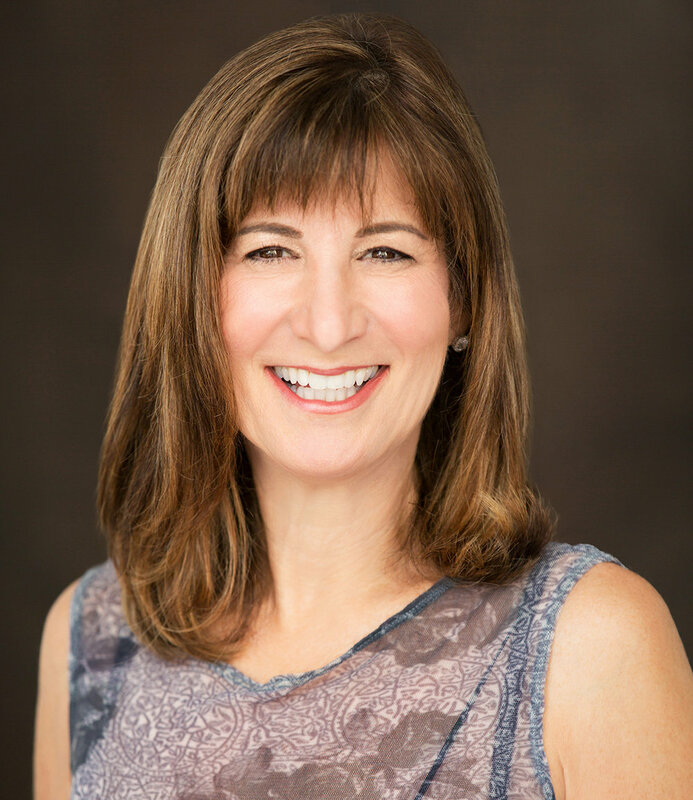 Wendy Capland, CEO of Vision Quest Consulting, had just been through a comprehensive rebranding process. They updated her personal and business brand image with a beautiful new look. She hired a PR team, a social media company and an event management company. 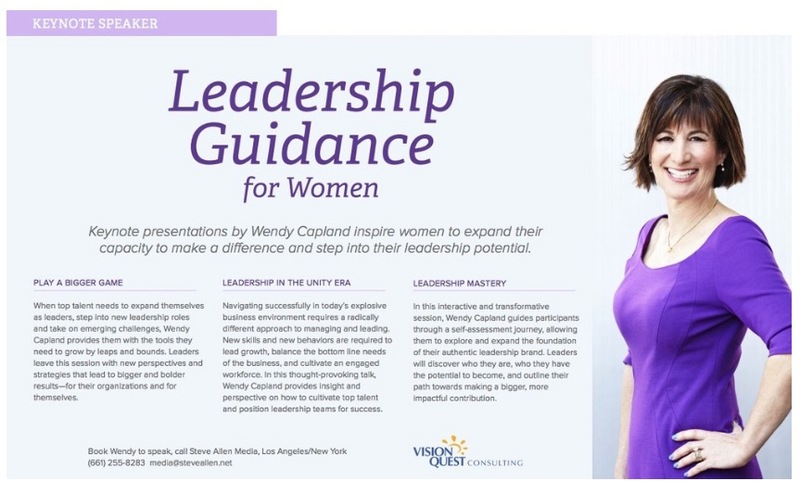 This case studies details how consulting with Jenn Morgan empowered Wendy to lead her marketing teams, raise awareness of her consulting business and gain recognition as a leading authority in the field of leadership development. When I met Wendy she had just been through a large rebranding project with a different marketing agency. At the end of their work together, she was left on her own to integrate the brand work into her business operations. After evaluating her case, I found that she had a positioning statement for herself as an industry leader, but she hadn't a messaging strategy to back up her claim. She was also missing a marketing strategy and a media plan, without which it's nearly impossible to help others formulate effective ideas and communications on behalf of the brand. I focused her core differentators into leadership success stories that became the foundation for all communication around her brand. Then, I drafted a marketing strategy and media plan to focus the year ahead. And, I designed a press kit as a Promotional PDF that integrated her personal and business brands. Description and promotion of her inspirational keynotes and media contact information. Executive summary of company and main lines of business. Vision Quest Consulting retained my services for nearly two years to draft downloadable, educational content, pitches for national television, pitches for print and online magazines, marketing strategies for attending global conferences, messaging strategies for their annual women's leadership retreat in New Port, RI, email marketing and blogs. Top landing pages – "women's retreats"